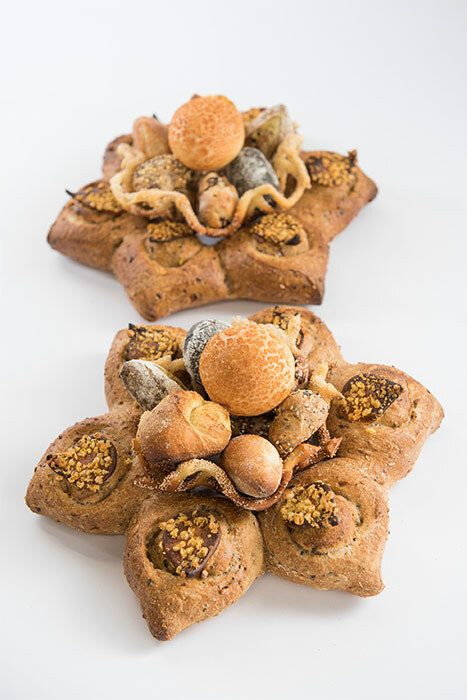 18 candidates from all over the world competed in the latest edition of the Masters of the Boulangerie, which was held from 3 to 5 February within the framework of Europain. 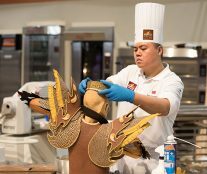 Of all of them, only three have received the honorary title of World Master Bakers. 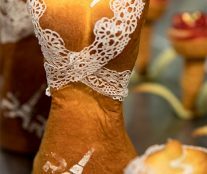 Déborah Ott (France) – Gourmet Bread Making. 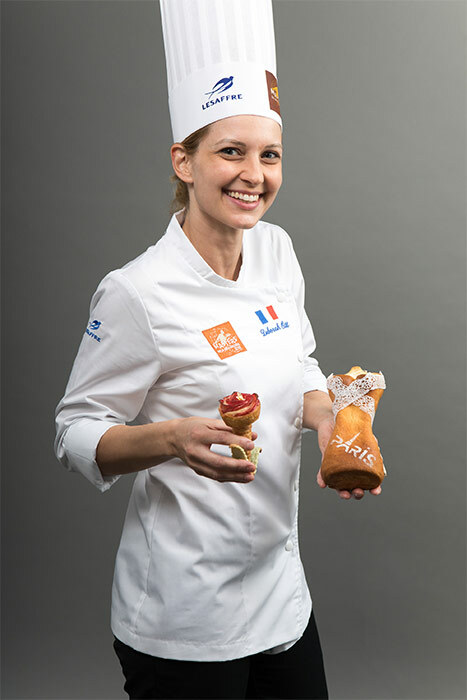 The first woman to achieve such a title, she was recognized in 2008 as the Best Young Baker in her country. 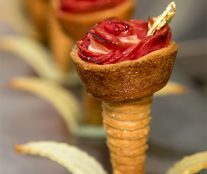 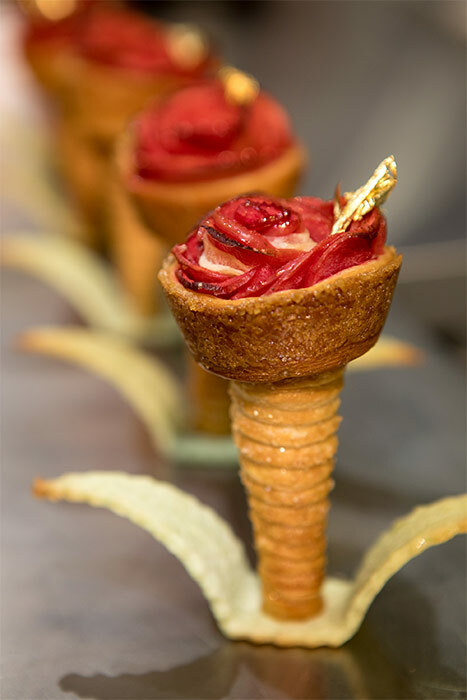 She convinced the jury with the confectionery dessert “Ice bakery”, consisting of a crunchy cone with apple-tree petals and rhubarb filling dressed with raspberry syrup, and with the brioche “The Parisienne” with passion fruit cream and the shape of a female bust encased in lace that remids one of Parisian cancan nights. 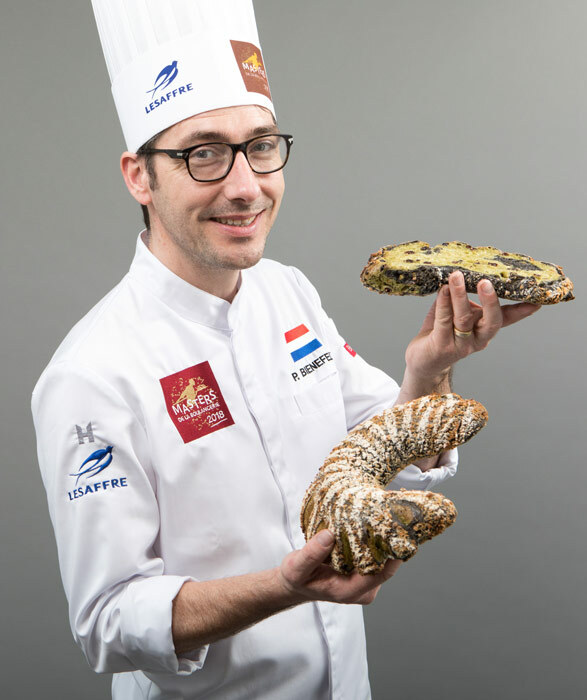 Peter Bienefelt (The Netherlands) – Nutritional Bread Making. 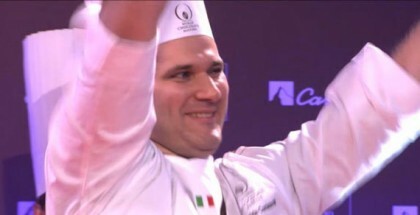 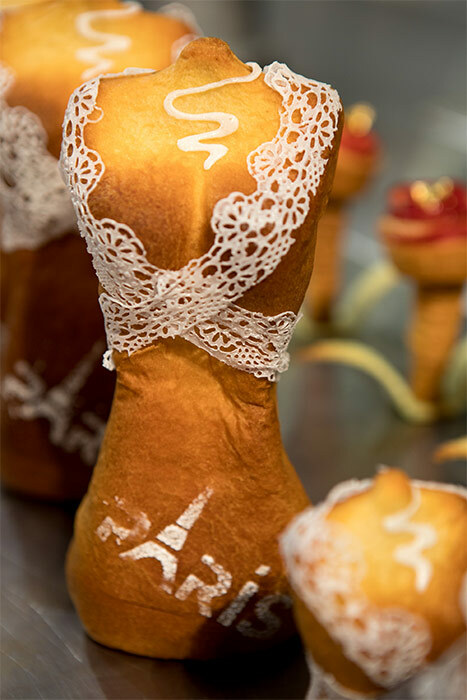 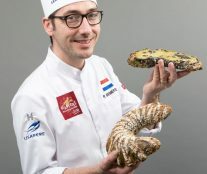 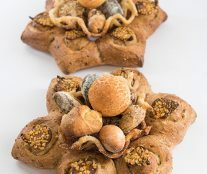 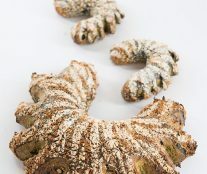 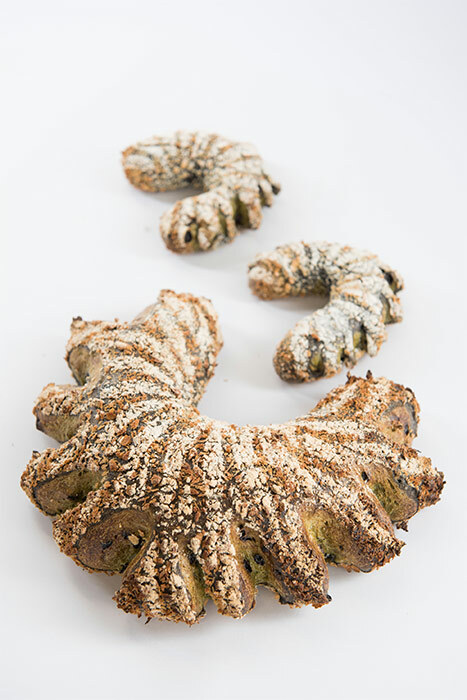 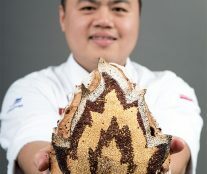 Fifth generation of a family of bakers, in 2015 he won the Louis Lesaffre Cup Europe in a team, and now has taken the title thanks to eye-catching breads that stimulate the mind and the senses. 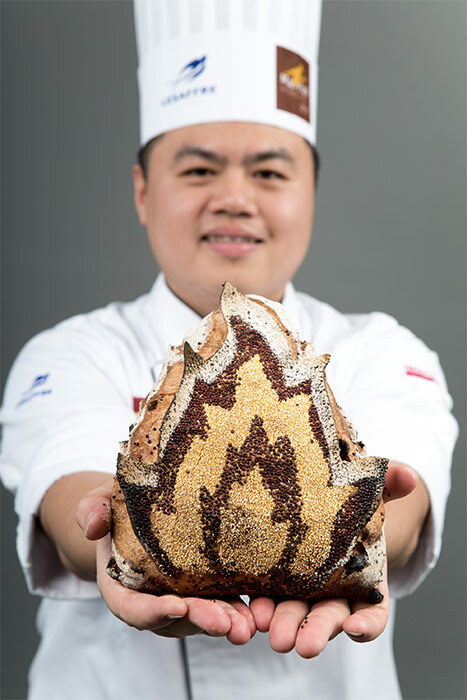 Peng-Chieh Wang (Taiwan) – Artistic Bread Making. 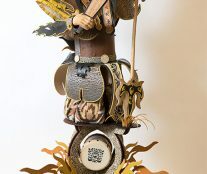 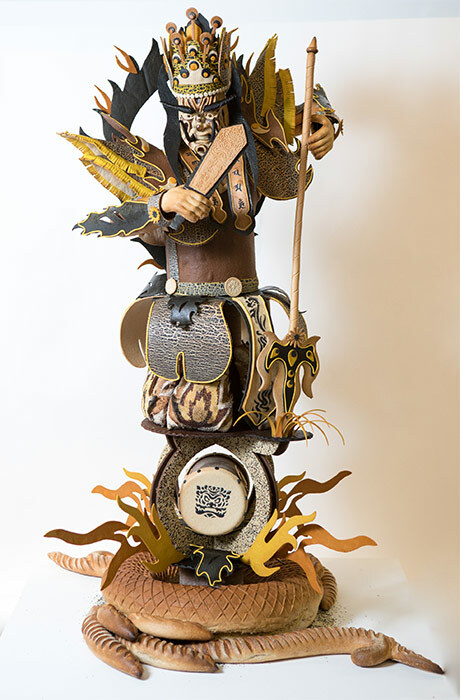 Son of a baker, he wanted to portray in his piece “Taiwanese Folklore Art” the multicolor show of the General and his officers as one of the best-known celebrations in Taiwanese religious art. 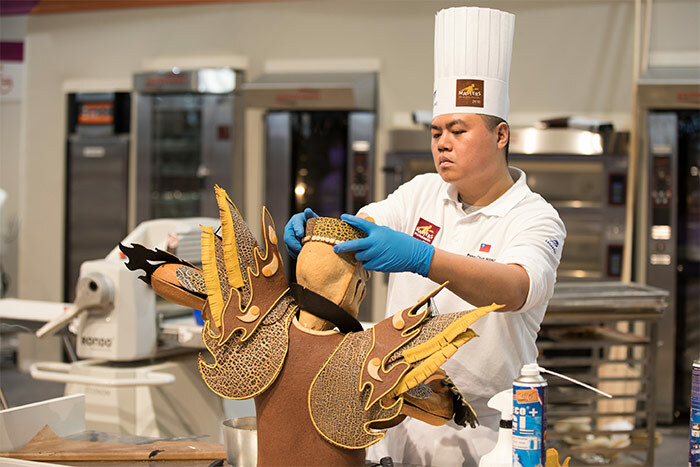 The expert jury has evaluated, among other things, inventiveness, exploration, and the element of surprise to offer a well-rounded view of the profession.